Looking for a Las Vegas Pool Party Day Club to spend the afternoon at ? 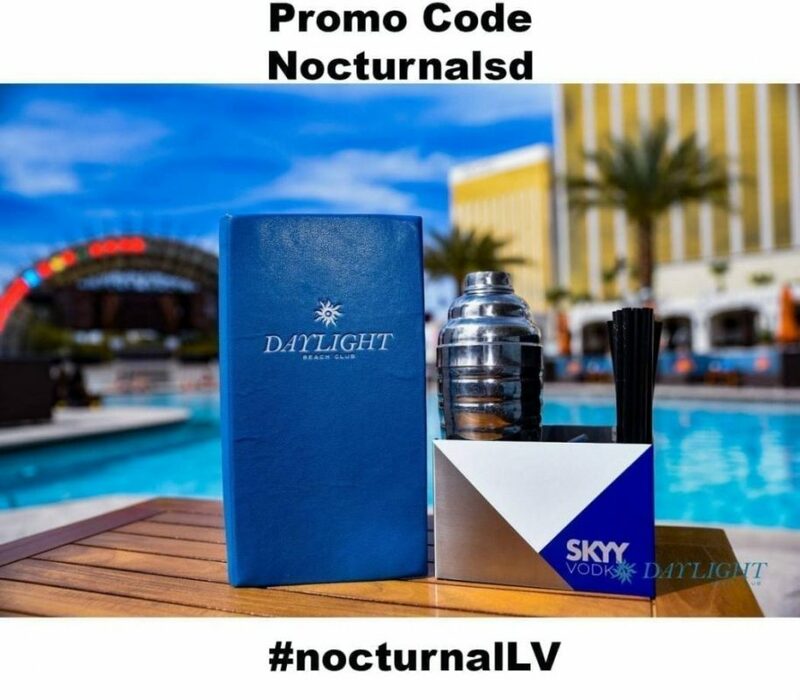 Look no further we have the hookup at Mandalay bay Hotel Casino and Resort . 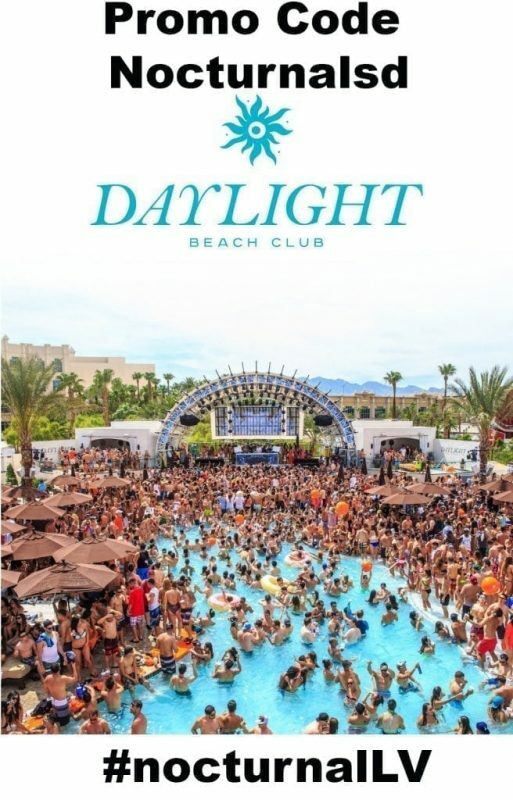 Daylight Beach club hosts weekly pool parties with large talent. Get your Tickets, Cabanas, Day Beds, Vip tables, and bottle service reserved now. 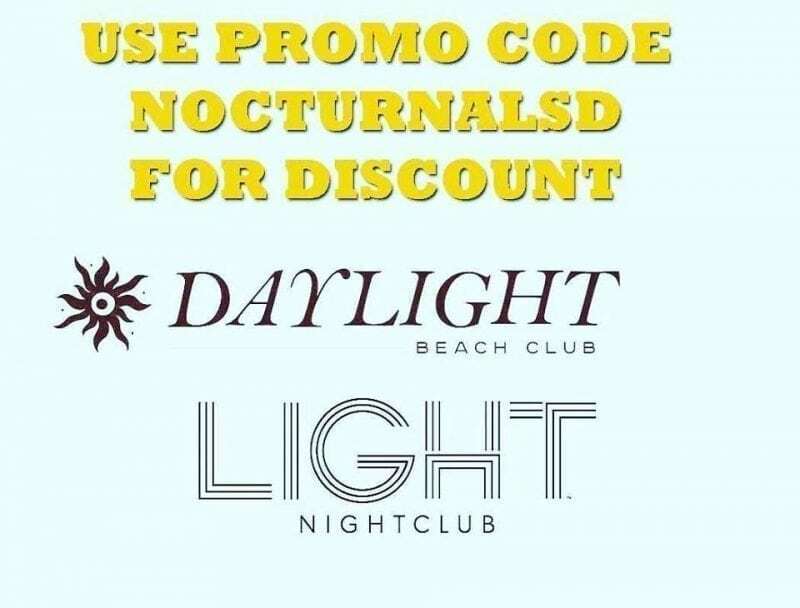 For Discount Daylight Beach Club Tickets. 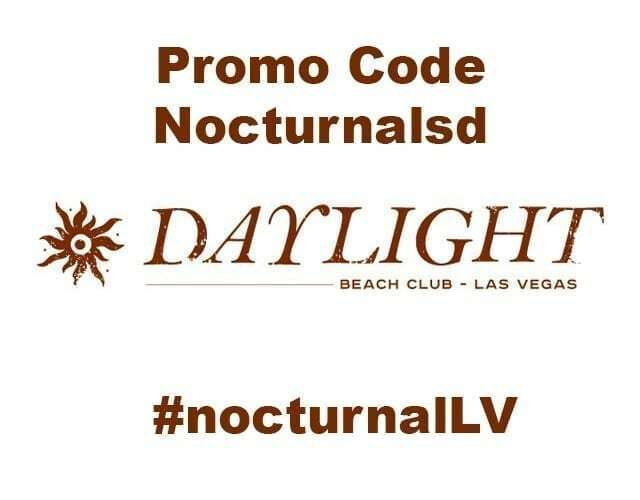 DayLight Beach Club Promo Code Las Vegas Pool Party. Set times performers and lineups will be posted at the ticket link above. 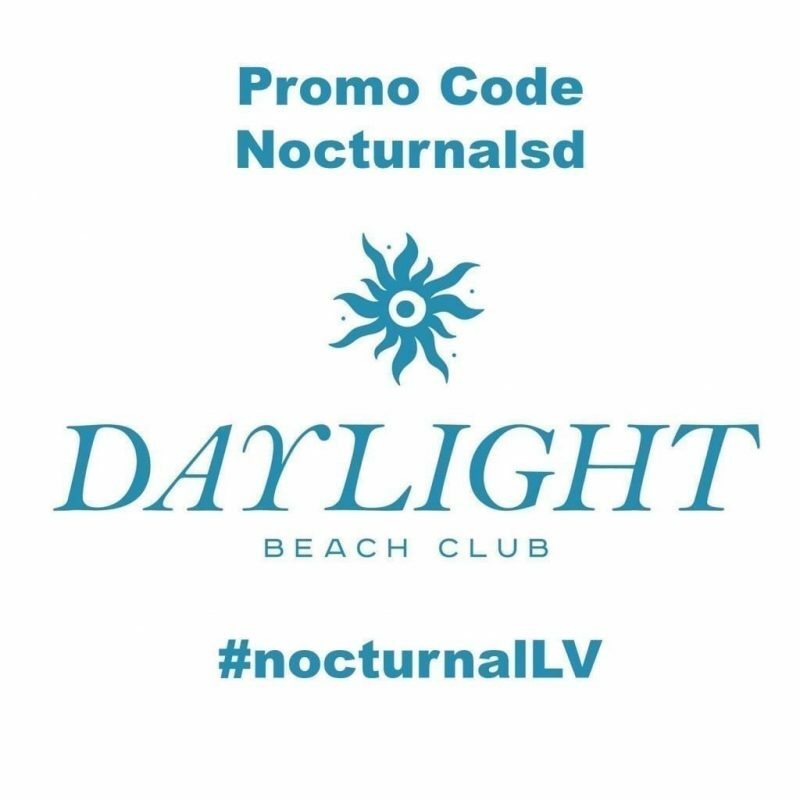 DAYLIGHT Beach Club, the most sought-after Las Vegas dayclub destination on the iconic strip, returns for 2018! This season you’ll be see jaw-dropping performances from Grammy-nominated artist Rick Ross, and super-producer and DJ Duke Dumont, who have announced their 2018 residencies. Week after week, artists such as Cedric Gervais, Morgan Page, OoKay, Bassjackers and Steve Powers will give electrifying performances in the 50,000 square foot open-air entertainment venue.